Overview Buying a new Ram truck is a unique experience at Lawley Chrysler Dodge Jeep Ram in Sierra Vista, Arizona. 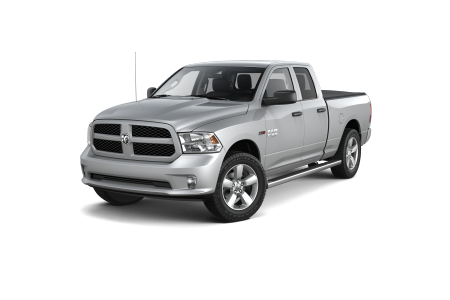 Our Ram vehicle inventory includes the entire lineup of Ram trucks. The Ram 1500 is the everyday truck for lighter hauls, while the Ram 2500 has a higher towing capacity. If you need a heavy-duty hauler with the most power, check out the Ram 3500. Whatever size and towing capacity you're looking for, Lawley CDJR has what you need. Stop by our dealership in Sierra Vista, AZ today to explore our entire Ram truck inventory! 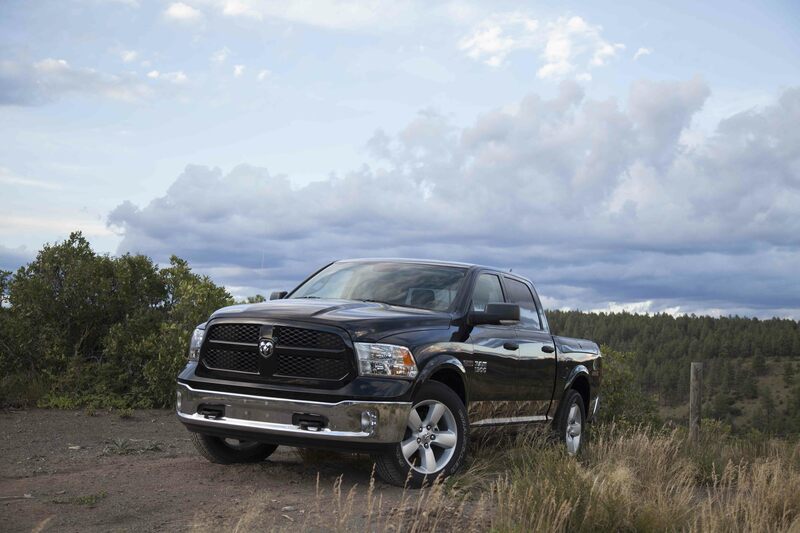 Lease a new Ram model at your local Sierra Vista, AZ dealership. Test driving the Ram vehicle you want is easy at Lawley CDJR. Start your car-buying process by checking out our finance application and payment estimator online. From there, our friendly sales team will walk you through the specifications of each model before referring you to our intelligent auto financing team. Our teamwork and customer service at Lawley CDJR combines for a personal customer service experience, and we want you to have the best car-buying experience with us. So visit us today in Sierra Vista, AZ to get behind the wheel of a new Ram truck! 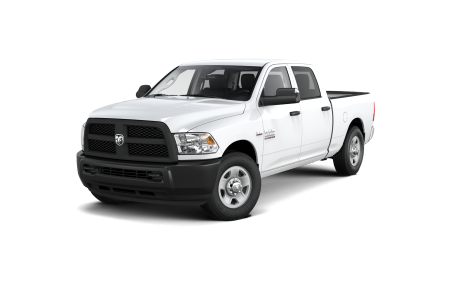 Servicing your Ram truck at Lawley CDJR ensures that only certified Mopar parts are being used on your vehicle by our experienced service technicians. The Mopar Express Lane is the most efficient way to get routine maintenance on your truck, such as oil changes, wiper blade replacements, and fluid replacements. 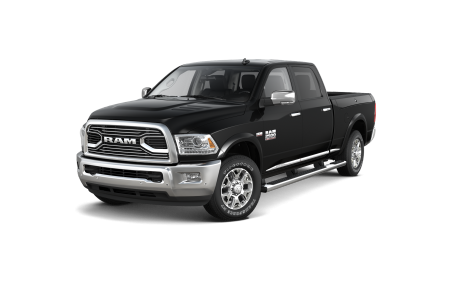 Schedule a service appointment for your Ram truck at Lawley CDJR in Sierra Vista, AZ today!